Well it’s the start of a new week – happy Monday! And guess what, I have another fabulous new giveaway for you! This giveaway is in collaboration with Cohorted, and they would like to give one lucky reader a set of products to help you get gorgeous lips ready for summer! 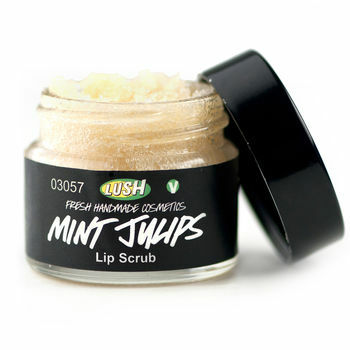 A LUSH Mint Julips Lip Scrub – Turn chapped lips into mint-choc chip lips: warming peppermint and sweet vanilla combine with real sugar crystals give your lips (and tastebuds) a service, leaving them primed for smooth lipstick application. As soon as you gently rub Mint Julips on your lips, you’ll feel its invigorating peppermint oil tingling away while the sugar crystals buff away any flaky skin. A Carmex Mint Tube – Experience the refreshing flavour of the Carmex Lime Click Stick. 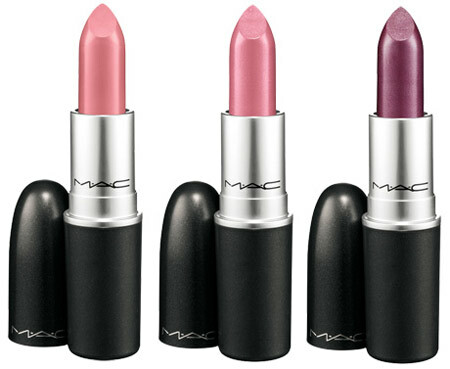 The extra moisturising formula will keep lips feeling ultra-smooth. Contains added SPF15 protection and Vitamin E and Aloe to help soothe sensitive lips. Comes complete with the famous Carmex tingle. Thank you! I would love to see Clinique Dramatically Different Moisturizing Lotion 125ml with Pump go live! I requested to be informed if Estée Lauder Advanced Night Repair becomes a cohort.